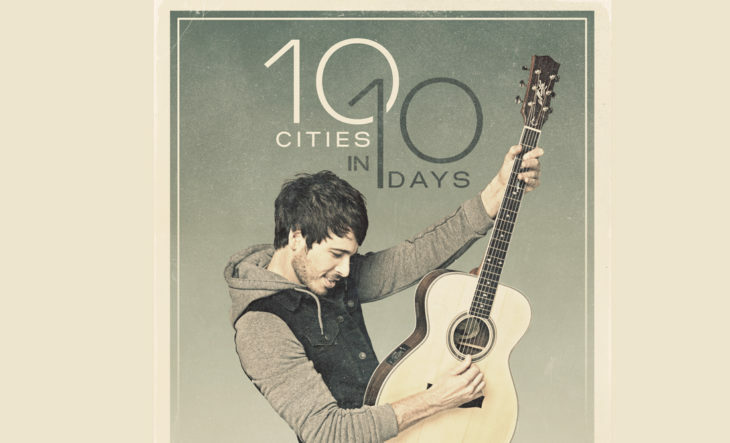 Warner Music Nashville red-hot up-and-comer Morgan Evans is set to crisscross the country on the 10 IN 10 TOUR, performing in 10 cities in 10 days. The tour, which includes headlining shows and festival appearances, kicks off in Los Angeles, CA June 21 and wraps on June 30 in Washington, D.C. Tickets for the newly announced dates go on-sale this Friday, May 11. 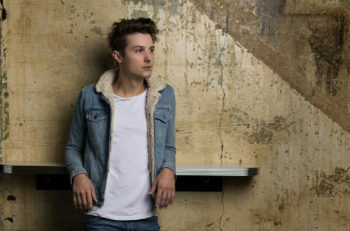 The Australia native’s debut U.S. single “Kiss Somebody” is closing in on Top 15 at Country radio after racking up 30 million on-demand streams and skyrocketing into Spotify’s Global Viral 50 chart. Penned by Evans – alongside frequent collaborators Chris DeStefano and Josh Osborne – the “refreshingly realistic” (Rolling Stone) jam is featured on his highly anticipated debut album. The magnetic performer is currently wowing sell-out crowds as a special guest on Chris Young’s LOSING SLEEP WORLD TOUR after sharing the bill with Country hit maker Cole Swindell, international superstar Taylor Swift and more.  As his profile is on the rise, Evans has claimed a place on esteemed artist to watch lists by CMT, SiriusXM, Pandora, Rolling Stone, The Tennessean, Bobby Bones’ “Class of 2018” and more. 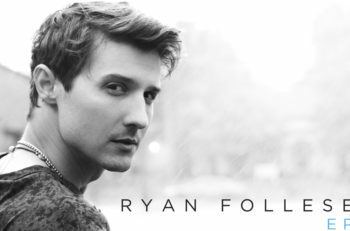 Already an undeniable star Down Under, he has tallied countless awards and honors including Country Work of the Year for “Kiss Somebody” at the 2018 APRA Music Awards (Australia’s version of PRO Awards). As part of their ongoing partnership with Warner Music Nashville, Southwest will support Evans on the whirlwind trek as he jets from city to city for 10 consecutive shows. 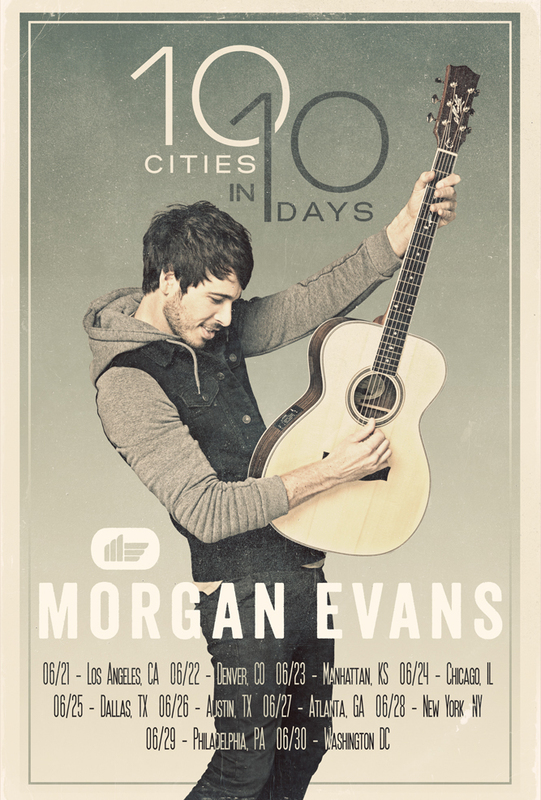 For more information on Morgan Evans, visit MorganEvansMusic.com and reach out to him on Facebook, Twitter and Instagram.